One to one ‘PR School Power Hour Sessions’ that can be booked as a one-off, or a block of sessions to really help you get to grips with doing your own PR. Retained client packages where I work with you as part of your team on an ongoing basis and tell your story to the media to help build your brand, drive sales and raise awareness. Writing press releases and blog posts, white papers and features. Creating your media tribe database. Training for in-house staff and teams. I am also looking at hosting more PR School workshops, so if you are interested, let me know. The PR School membership group or course is also something I am creating. What qualifies me to do any of this? Well, I have worked in PR for over 22 years (I think that is a typo but can’t seem to correct it) with some of the biggest companies in the world from CNN and Adobe to Cartoon Network and Discovery Channel. 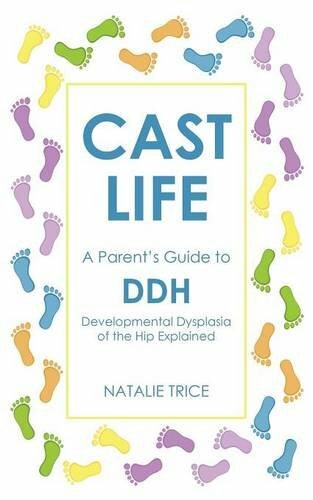 While I have carried out huge projects for the big boys, I have also had success for smaller companies, start-ups and International coverage for my first book, Cast Life, and charity, DDH UK. I know what they want and what makes a story right for them. I know the timings people work too. I know PR works if you do it the right way. PR can put you on the pages of your local newspaper or in glossy magazines. You can be heard on the radio or interviewed for a podcast. With PR you can be seen on TV as well as on the feeds of bloggers and influencers. The thing is, you can do all of these things but they only really matter if they are helping you do to do something. To raise money for a good cause. I can help you to do all of those things and more. I also love what I do and we all know that makes a huge difference. If you have any questions or would like more details, please let me know. Oh, and watch this space for ‘PR School – Your Time to Shine’, my second book which should be out in time for Christmas.